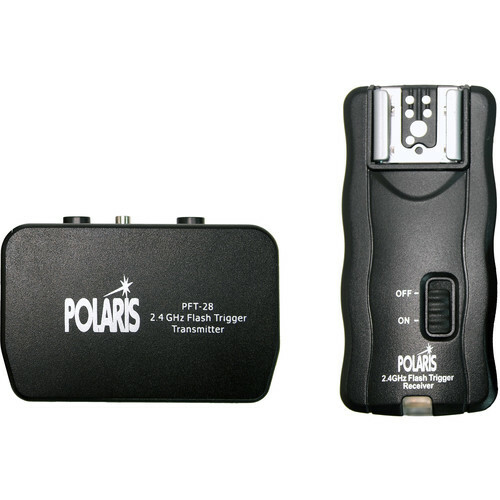 Versatile, reliable remote flash trigger for camera speed light and studio lights up to 100 meters / 300 fee away. Easy to control the lighting in the cordless. Works on the 2.4 GHz frequency reducing radio interference and an extended range (up to 100 meters / 300 feet) – no need to have line-of sight alignment, either, as radio waves will pass through walls, windows and floors. *Specifications and appearance are subject to change without notice due to improvement. 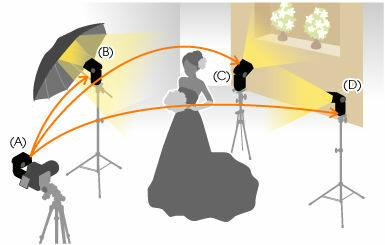 Wireless Flash Trigger for camera speed light or studio light. 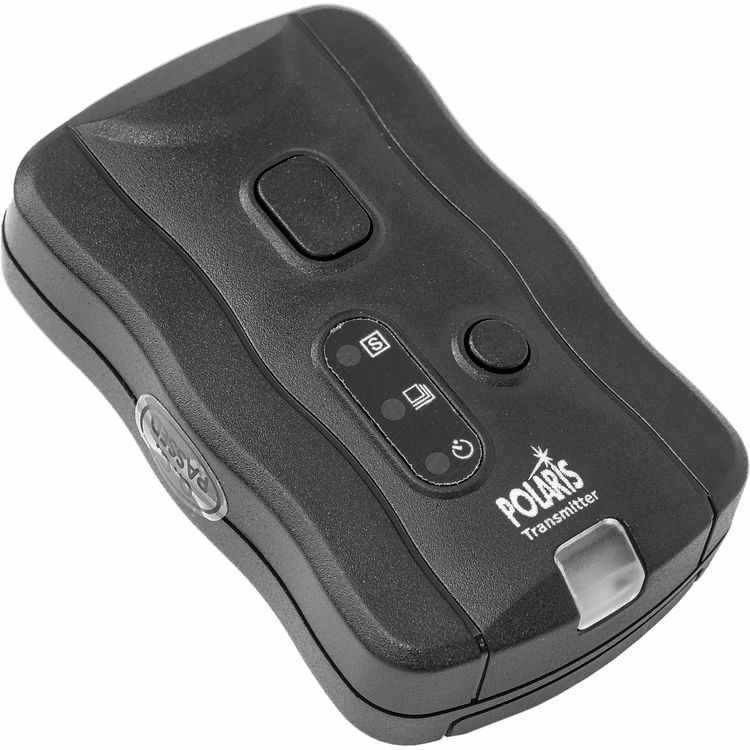 Wireless Remote Control for DSLR camera with remote socket.